Peter Hambleton joined the Council in 1996 and graduated from New Zealand Drama School. 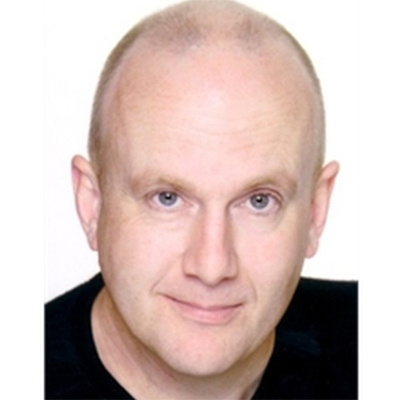 A well-known actor and theatre director, Peter has worked in stage, radio, television and film. His many performances at Circa include A Doll’s House, I Hate Hamlet, Angels in America, Arcadia, The Herbal Bed, The Bach, Copenhagen (for which he won a Chapmann Tripp Theatre Award for Actor of the Year), Democracy, Home Land, and Who wants to be 100?. He has also directed several projects, including Marathon, A Midsummer Night’s Dream, Wait Until Dark and All the World’s a Stage. Recipient of the SGCNZ Artistic Fellowship to Shakespeare’s Globe 2002, and Winston Churchill Fellowship 2007. Hambleton is also a member of the Programming Committee. One of the capital’s most well known actors, Peter has appeared in over 70 professional productions, most recently at Circa in Blood Wedding, and in Four Flat Whites in Italy. Earlier this year he starred in The Letter Writer during the NZ International Arts Festival, and he takes the stage next in The Birthday Boy. As a director his work includes Marathon and All The World’s A Stagein Circa Two, and A Midsummer Night’s Dream, Wait Until Dark, and last year’s comedy hit The 39 Steps. Peter is a Circa Council Member, a winner of several Chapman Tripp Theatre Awards, and was awarded a S.G.C.N.Z. International Artistic Fellowship to Shakespeare’s Globe in London (2002), and a Winston Churchill Fellowship to study Shakespeare productions in the U.K.